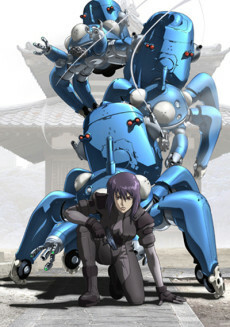 Led by Daisuke Aramaki and Motoko Kusanagi, Section 9 deals with such crimes over the entire social spectrum, usually with success. However, when faced with a new A level hacker nicknamed “The Laughing Man”, the team is thrown into a dangerous cat and mouse game, following the hacker’s trail as it leaves its mark on Japan. Fun as hell cyber-punk with interesting psychological, philosophical and sociological themes.